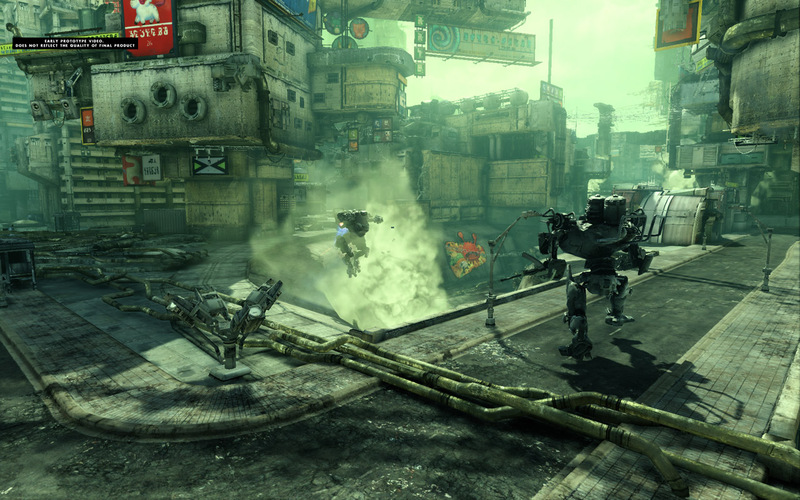 Hawken is a game developed by the indie studio Adhesive Games and a different kind of free-to-play first-person shooter. 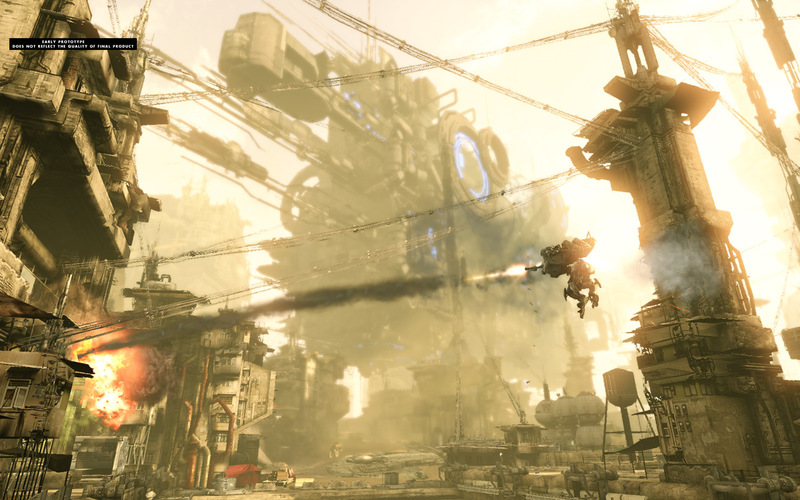 Instead of running around with some scarce armor, the player enters a massive mech and unleashes hell on other players, equally protected by a giant robot suit. One would think that the heavy weight of these machines would result on slow paced battles, but in fact they are extremely powerful and responsible, resulting in frantic shooting action. The jetpacks add another layer to the demanding combat. 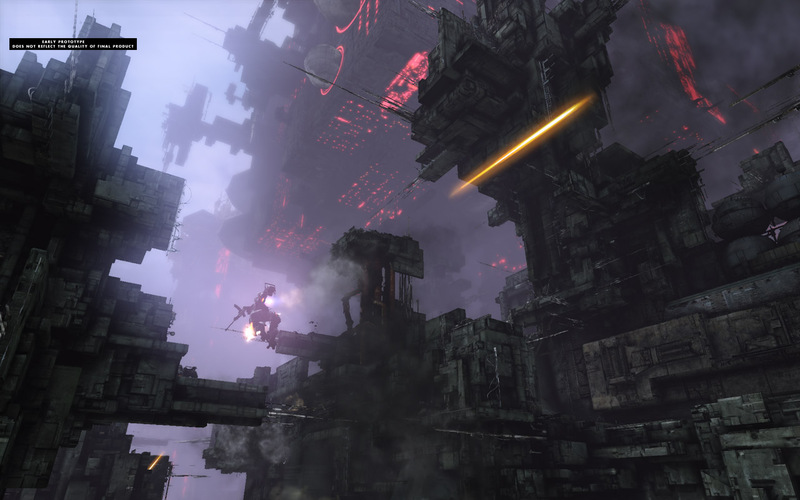 The settings for these battles are futuristic metropolis of industrial roots and very awe-inspiring, with tall structures looming in the distance and spaceships flying around, while players duke it out on the ground and air. Several game modes are available, but the classic Deathmatch is one that many players will be regularly returning to. 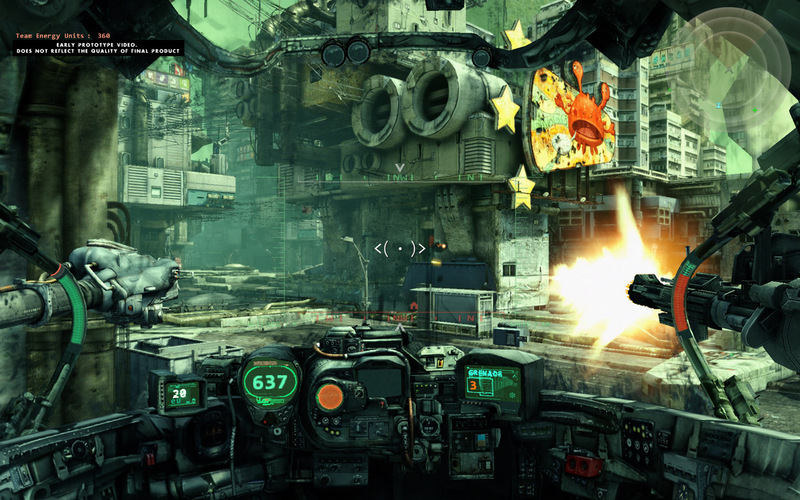 Hawken runs on the Unreal Engine 3 and the detail of the mech cockpits is just impressive. For a free-to-play FPS it’s a game of incredible production values, with great care put into smoke effects, explosions, debris and such.